Let us meet your storage needs! Our location in Middletown, Rhode Island is perfect for residents and businesses from all around Aquidneck Island. Are you ready to have an exceptional storage experience? Contact us today! If you're looking for affordable self storage option in Middletown, RI that offers more than the average storage facility, you're in luck! 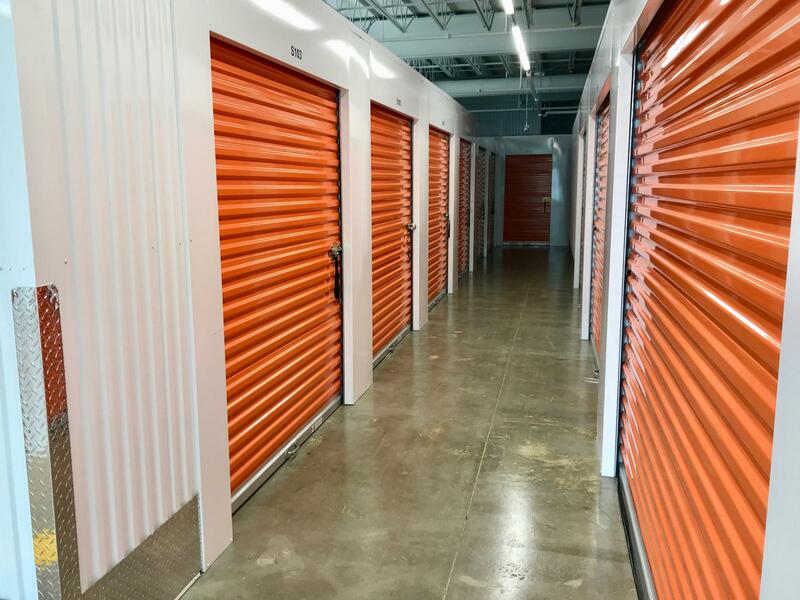 Middletown Self Storage offers the perfect storage solution for both residents and businesses of the Middletown area in a great location. Our facility is located at 909 Aquidneck Ave near Bridge to Fitness, Anthony's Seafood, and Blowfish Embroidery. Our central location makes us an easy-to-access solution from Newport, Easton's Beach, and even Portsmouth. Come visit us and see what we have to offer! Because of our unique hillside location, most of our 1298 units are accessible from ground level! Our main focus is customer convenience. We are a full service U-Haul truck and trailer rental dealer. We can take reservations for rentals, rent trucks and trailers, provide moving equipment for your move, and arrange storage at your destination – all through the trusted name of U-Haul! Humidity is the nemesis of goods in storage. Don’t worry! Our facility is temperature and humidity controlled, which means much more than merely installing an air conditioner. We have done the work and installed the right equipment to safeguard your belongings for years and years to come. You can rest assured when you store with Middletown Self Storage; we work hard to keep your belongings in tip-top shape. Reserve your climate-controlled unit today!